We’ve got some fantastic news for all of our patients and neighbors with an active sweet tooth! 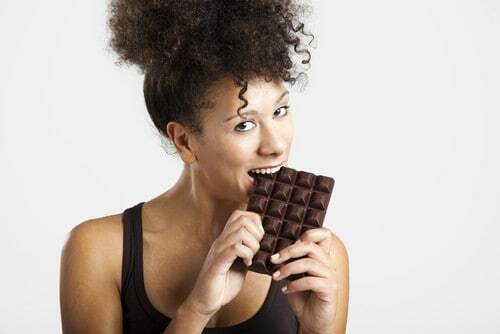 It may come as a surprise, but the team at our Madison dental office is telling everyone to go ahead and eat chocolate — for your smile’s sake! But before you head out to buy a dozen of your candy bars, keep in mind that not just any chocolate will do. As always, it’s also important, to maintain a proper oral hygiene routine at home and visit our dental office in Madison twice a year for an optimally healthy mouth.